We’ve heard of crimes of passion. But what about crimes of poetry? 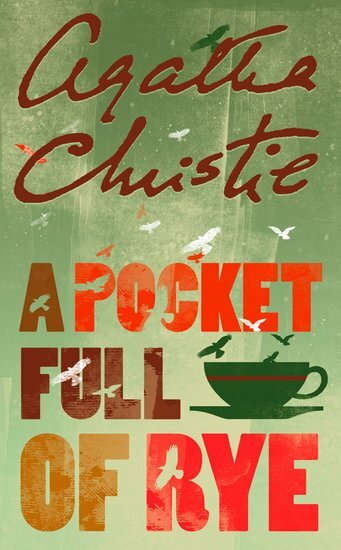 Join classic sleuth Miss Marple as she unravels a case of crime by rhyme. Rex Fortescue, king of a financial empire, is sipping tea in his ‘counting house’ when he suffers an agonising death. On later inspection, his pockets are found to contain traces of rye. But it’s the incident in the parlour that confirms Miss Marple’s freakish suspicion. Someone is singing a deadly song of sixpence. Expect red herrings and blackbirds baked in pie!